What’s “cupping” and what’s a “California Tune-up”? Groupon deals do not require a lengthy detailed consultation. You just come in and relax! We will briefly discuss your health concerns and further fine tune your treatment strategy. The “California Tune-up” will help you de-stress and rebalance your body’s energy to help treat anything from pain to digestive issues! After you purchase the Groupon deal, print this form out and bring it in with you to start your relaxing journey to better health! Please note that Groupon deals are for new patients only and the number of vouchers allowed to be purchased are limited by Groupon. Don’t forget to wear comfortable loose clothing for your treatment! The “California Tune-up” protocol was pioneered by Miriam Lee (1926-2009) during the 1970’s when acupuncture first made it’s debut in the US. Dr. Lee’s “California Tune-up” protocol consisted of 10 simple acupuncture points that yielded benefits for 85% of her patients regardless of what health ailment the patient suffered from. The “California Tune-up” treatment is like hitting the reset button of the body to promote relaxation and help restore balance. Come experience this treatment first hand! 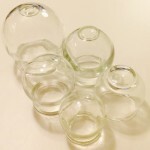 Cupping is done by applying gentle suction with glass cups or plastic cups to a certain area of the body to promote healing and blood circulation. It is great for relaxing tight muscles and breaking up adhesions. Red to dark red marks are left behind on the body after cupping which usually resolves in a few days. 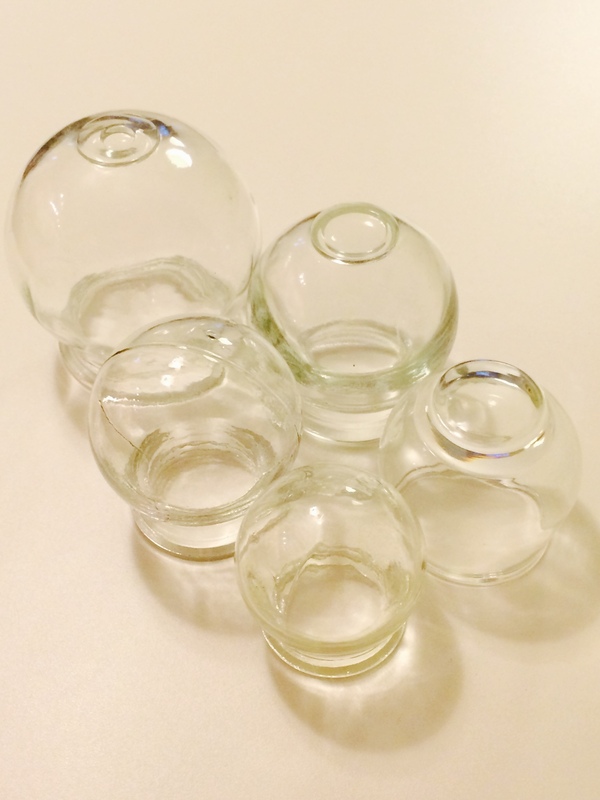 Cupping was made more well known recently by Gwyneth Paltrow and Jennifer Aniston when they sported cupping marks on their backs. Since cupping can leave temporary red marks on the body, please advise your practitioner if this is not okay for you. Your practitioner will devise an alternative effective treatment for you.